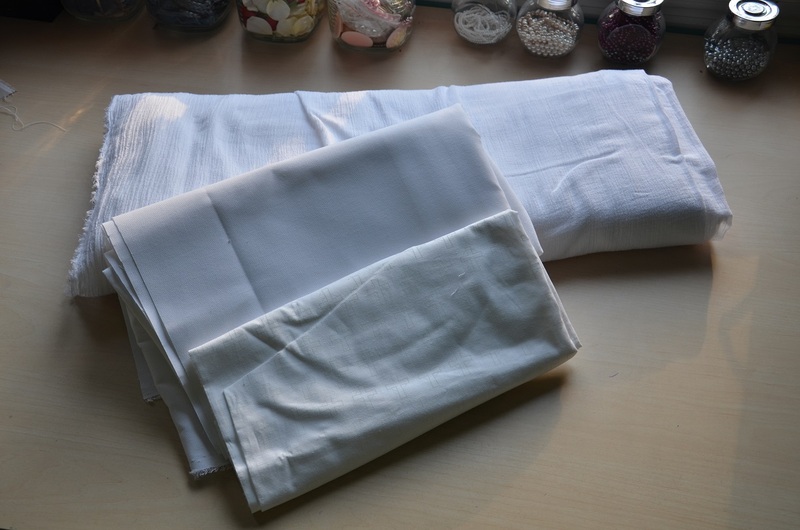 I recently made a post on fabrics I regret buying, where I criticized fabric my past self had purchased, and it got me thinking – what would my past self think about my most recent purchases and fabric obsessions? Honestly, my past self would hate them. 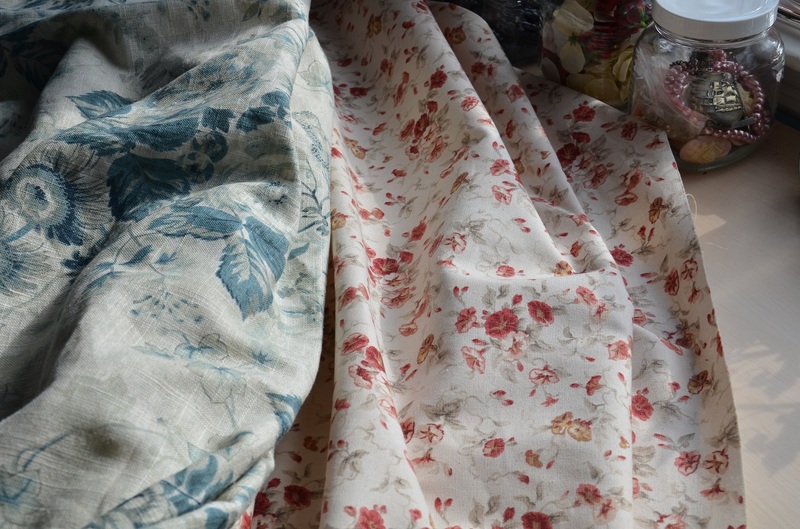 My newest fabric love is floral materials. I went to Joanns the other day and swooned over the summery flowery prints, which are intended for curtains or throw pillows but have serious pretty dress potential. And I wanted all of them. Every singe one. Which is weird because a year ago I probably would have looked at them and laughed if someone suggested I buy any, much less make a dress from them! I would have had some snarky comment about how ugly and old looking they were, and I wouldn’t have ever considered exchanging money for something ugly and “old” looking. But now I absolutely adore them and have dozens of ideas bouncing around in my head for what I could make with such lovely fabrics. I’m really not sure when I was bit by the “floral” bug but I’m so incredibly fond of how delicate and girly these prints are! My past self would also be disappointed in how boring my shopping tendencies now are. Though I still love brocade, jacquard, and shiny fabrics, they aren’t what I usually end up buying. 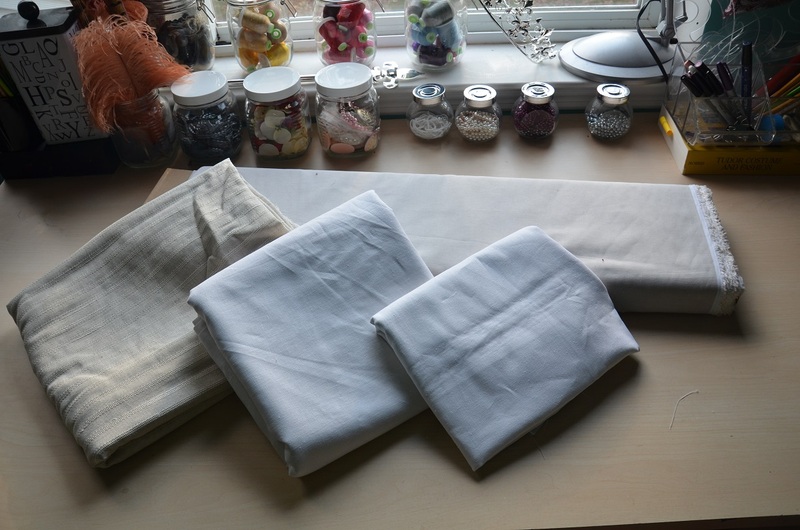 More often then not I buy muslin for mock ups, broadcloth for lining, and linen for undergarments. Foundation fabrics have become way more important to me in the last six months and unfortunately, they aren’t very exciting. Now days I consider two tone chiffon adventurous – not two toned four way stretch sequin encrusted fabric. Don’t get me wrong, I love my current fabric choices, but they aren’t the sort of thing I would have looked twice at a year or two ago. Is there a type of fabric you never expected to buy? Something you probably would have hated, or ignored just a few years prior? Your last floral was such a success I’m not surprised you went in that direction again. These fabrics must be somewhat, if not a lot, more manageable. No nap, no slipping etc. however I have never worked with stretchy sequinned fabric so who knows? I was just flipping on my iPad for a last look at email tonight and thinking ‘ I hope Angela has posted ‘. I love seeing what you’re up to. Thanks for making my email fun. arrête de m’envoyer tes truc la c chiant dans tais toi p**** ! I recently went remnant shopping and found just over a yard of a tan and turquoise floral printed rayon. I used to really dislike rayon, but when I found this it turned out to actually be quite pretty, and I intend to make a skirt out of it, with maybe some tulle underneath. 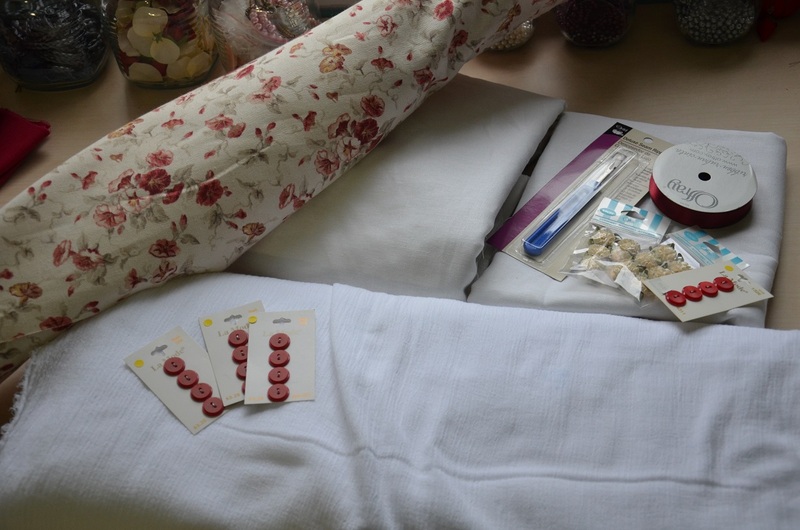 A year and two months ago, I would have laughed myself sick if anyone had told me I’d be buying quilting cottons. Then I was in a minor car accident that cost me my job and my transport, and I spent almost three months stranded at home in the boonies. I started to quilt. And now, two jobs and a major career change later, I’m the youngest woman in the quilt shop by at least 30 years. Just today I picked up 23 fat quarters and a package of charm squares, which I used to think were for people who were too lazy to cut their own fabrics. And I love them to pieces!